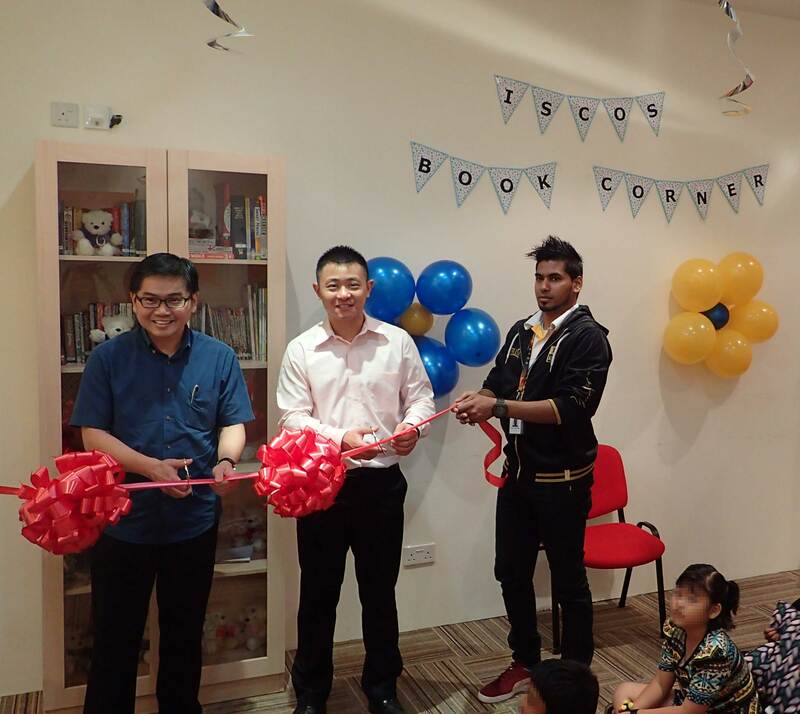 With the common belief that reading offers many benefits, The Patatas together with our partner ISCOS, officially launched the ‘ISCOS Book Corner’ on 28 May 2016. 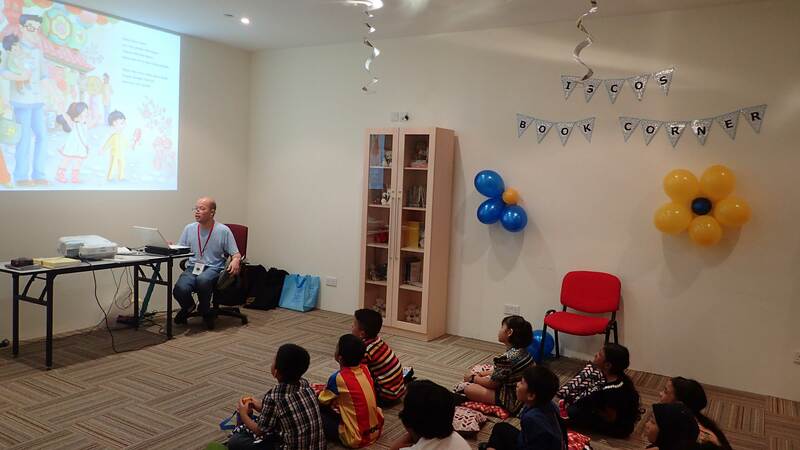 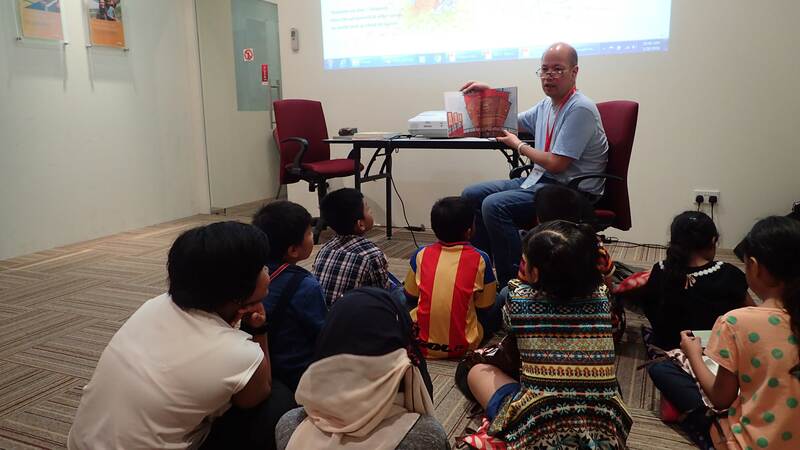 The Patatas invited David Seow, a local author of 43 children’s books, who kindly donated his time by conducting a storytelling session for the children during the launch. 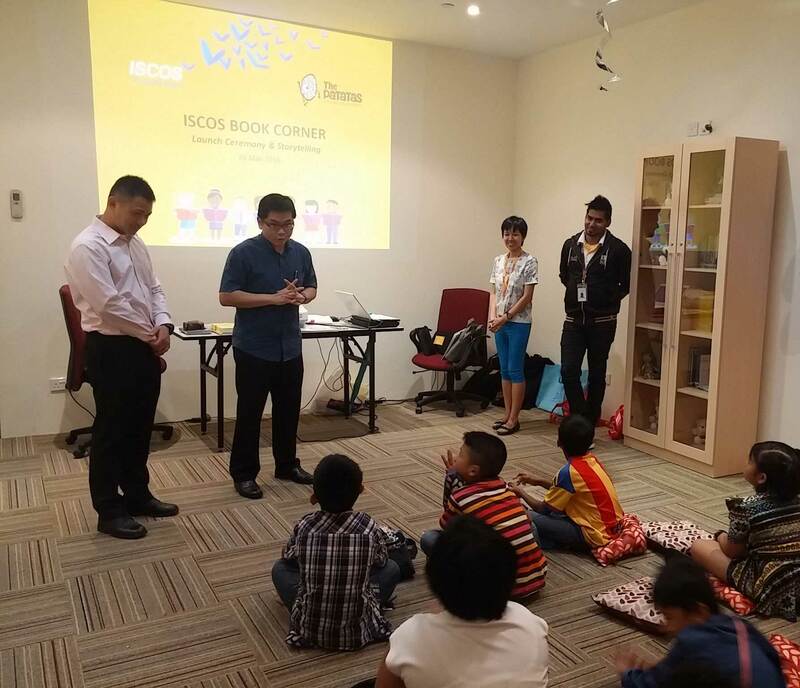 Located on the grounds of the ISCOS office, the book corner was created in the hopes of inculcating the love for reading among their beneficiaries. 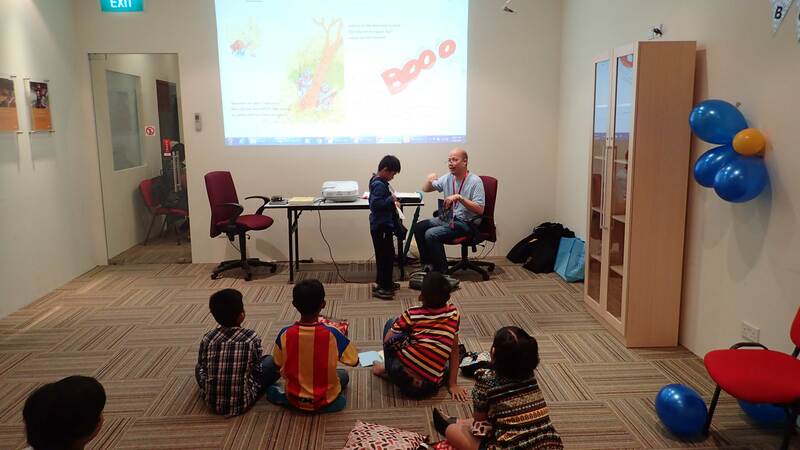 The Patatas were able to provide more than 100 books, which was only made possible through the wonderful people who donated their pre-loved books. 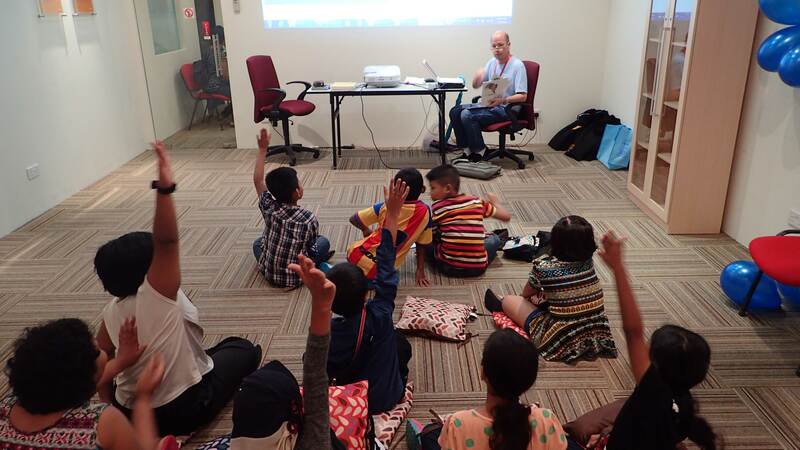 The books were curated to suit a wide range of interests, from children’s educational and story books, to business and entrepreneurial to culture and leisure. 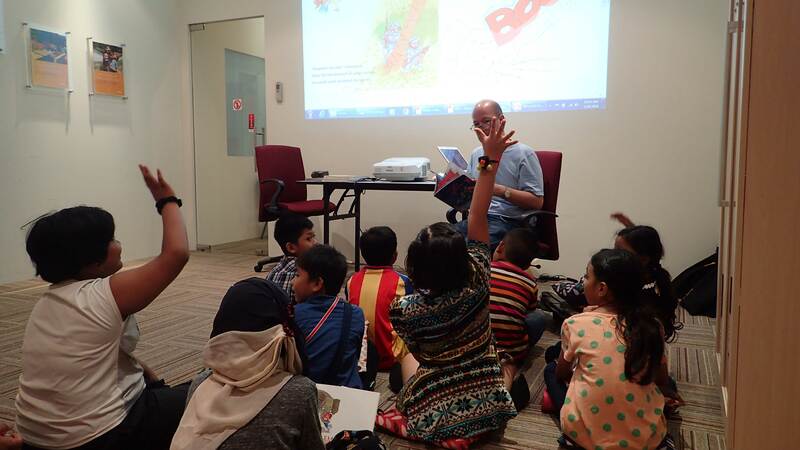 Moving forward, more storytelling sessions and various workshops will also be conducted at the Book Corner as a way to promote literacy among the ISCOS beneficiaries. 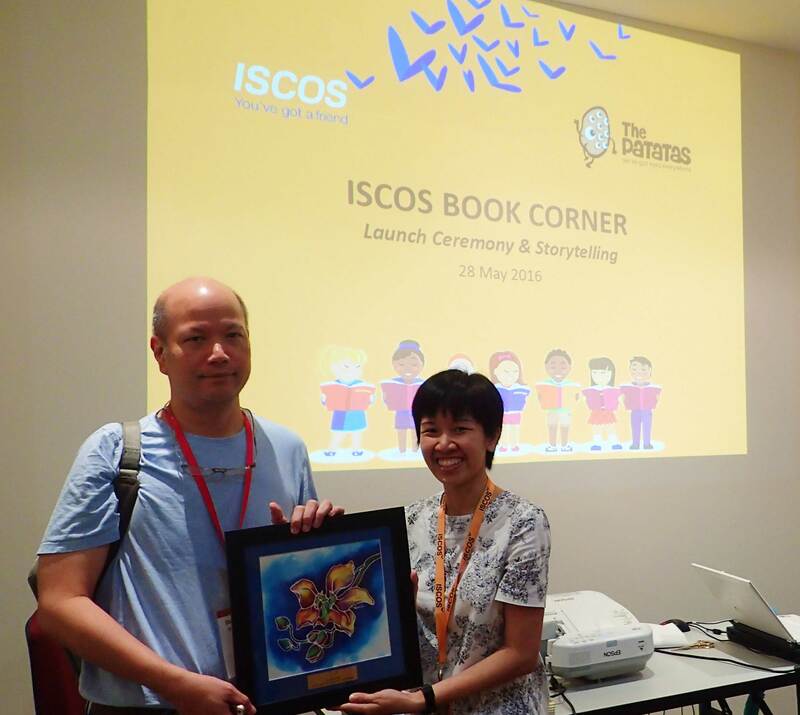 The Patatas is very excited for the ISCOS Book Corner to become a way of improving lives while promoting literacy! 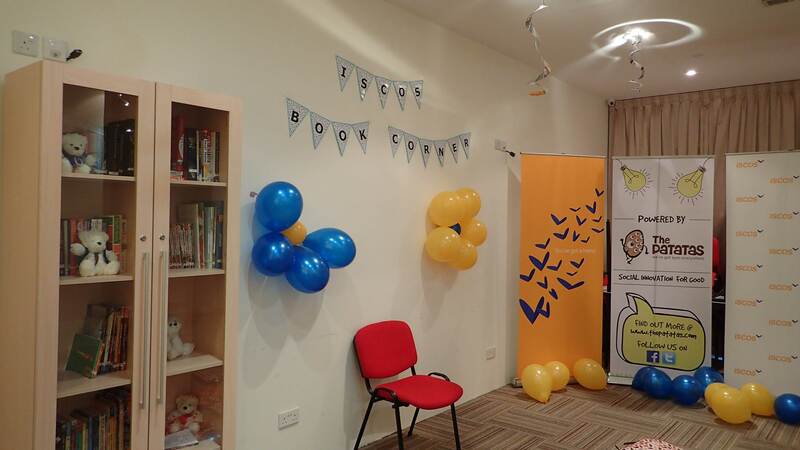 We are always looking for more book donations for the book corner, so if you have any pre loved books in good condition, please drop us an email and we’ll arrange a drop off!